After the first printing was received, Patrice Louinet identified one of the many stray pages in the Glenn Lord Collection as being part of the unfinished "Six-Gun Interview." 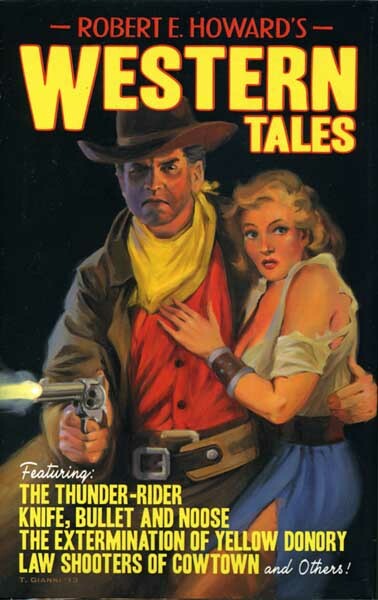 The page was reproduced and inserted into first printing copies of WESTERN TALES. 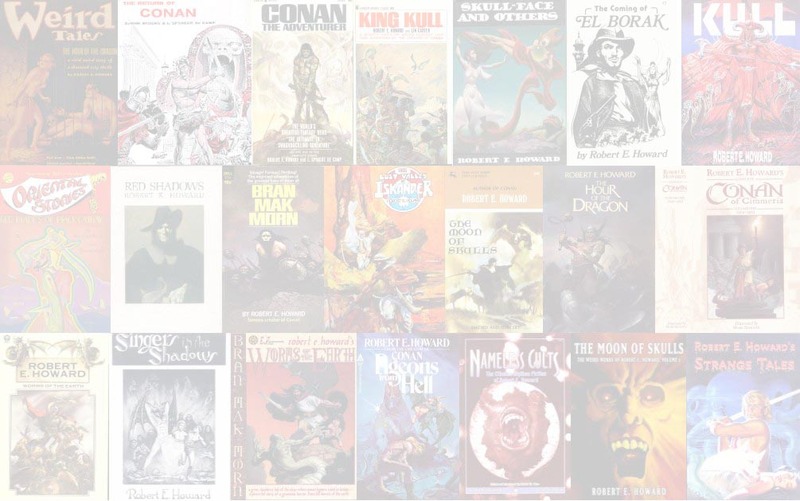 The additional text will be included in future printings.